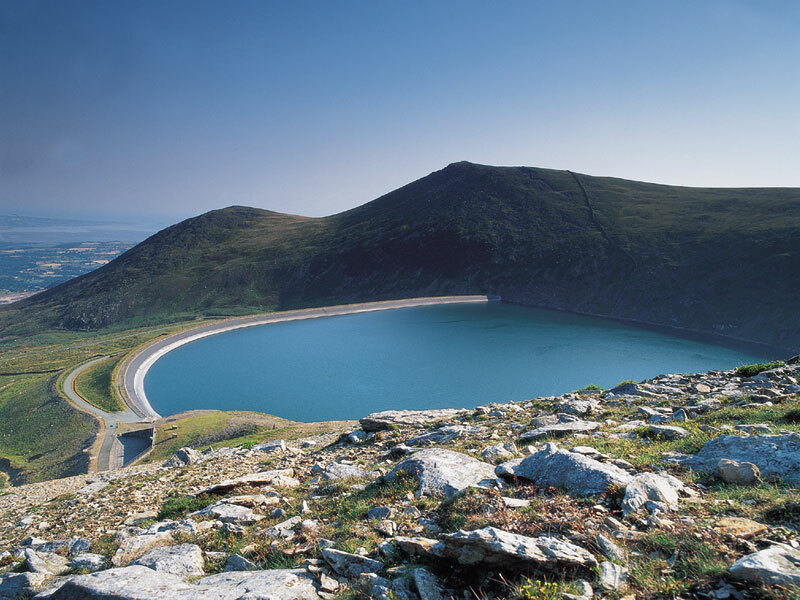 First Hydro Company is one of the UK's most dynamic electricity generators, responsible for the management and operation of the pumped storage plants at Dinorwig and Ffestiniog in the Snowdonia region of Wales. 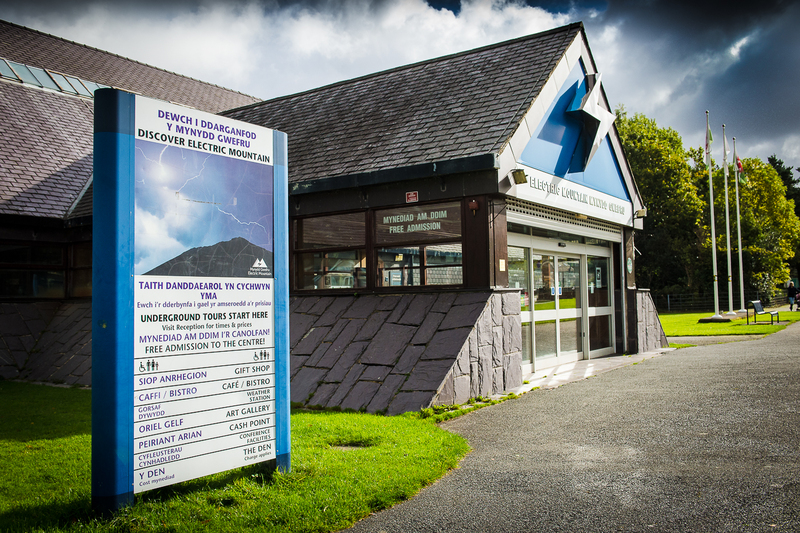 Set against a magnificent backdrop of the towering mountains and the magnificent scenery of Snowdonia, Electric Mountain is First Hydro Company's Visitor Centre in Llanberis. Its split level layout contains a gift shop and café and is the starting point for the tour of Dinorwig Power Station. Admission to the Visitor Centre is free, there is a charge for the hour long tour of Dinorwig Power Station.